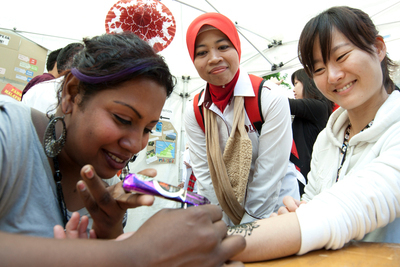 It is likely that you will be asked by students about how to get a part-time job while they are studying in Australia. You need to know the basics about Australian workplace laws and student visa regulations to be able to provide them with the correct advice. This course tells you what you need to know, and also describes how to establish a desirable work:study lifestyle balance, understanding taxes and superannuation, learning how to set a budget and how to set up an Australian bank account. By completing this course you will be able to help your students to have a smooth transition to working while studying in Australia.